It’s a real pain having to look after younger brothers and sisters, but that’s just what happens when both your parents have full-time jobs. Siti’s day goes from bad to worse when she loses track of her siblings in a busy shopping centre. Can the Sisters help her find the missing children before something terrible happens? 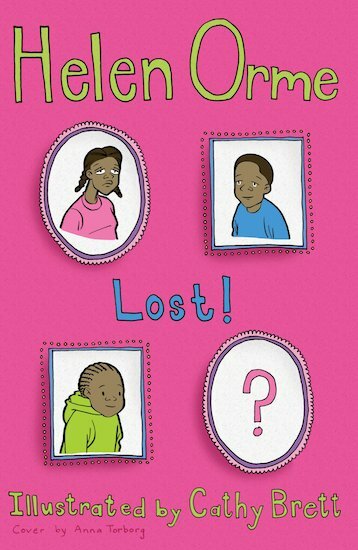 A fantastic story written for older girls with a reading age of 7-8 years, featuring contemporary themes, controlled vocabulary and lively black-and-white illustrations. 340L Lexiles are the global standard in reading assessment. They are unique as they are able to measure a child and a book on the same scale – ensuring the right book gets to the right child at the right time.